It is a common feeling of being confused and scared after being diagnosed with diabetes and then put on medication. Generally, after a diagnosis of diabetes, physicians tend to start most individuals on a medication called Metformin. 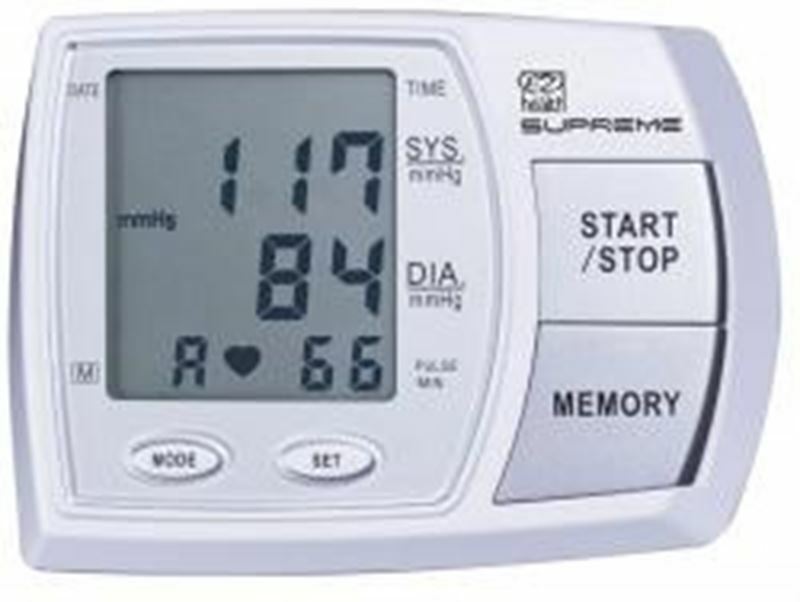 Usually, they may also prescribe a blood glucose monitor to test your blood sugar. Voice prompt announces blood pressure and pulse measurements. 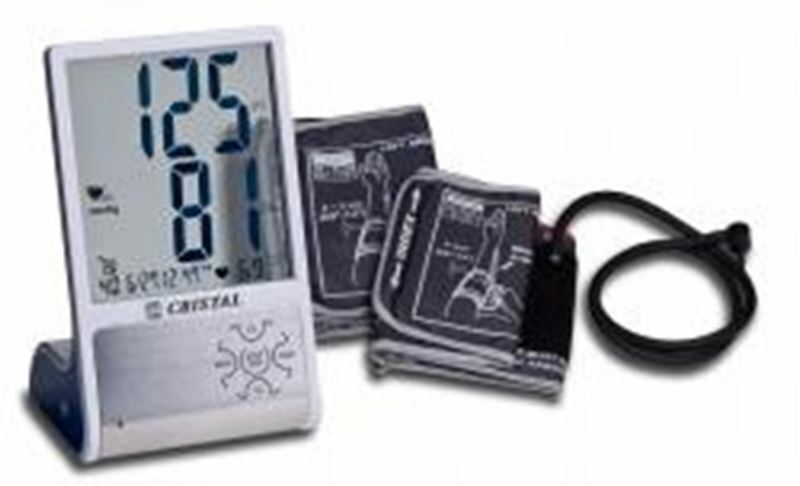 Talk with your blood pressure monitor. 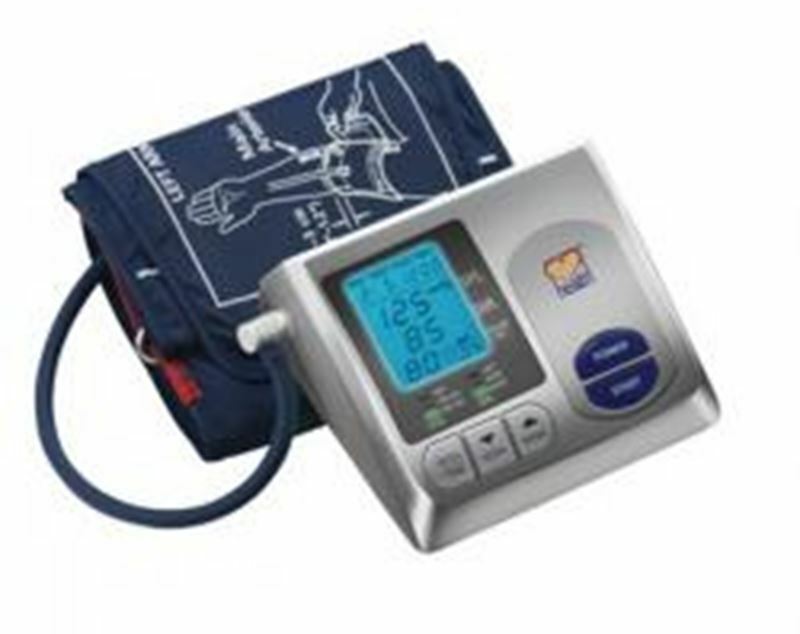 Buy Blood Pressure Monitor Standard Premium and Large Premium cuff included. small-scale design is ideal for travelling and its simplicity is favored by many users.